Drugs from Canada could be imported into Florida if the federal government agrees, under a bill that passed the state House on Thursday. With Gov. Ron DeSantis and House Speaker Jose Oliva making the issue a priority, the House voted 93-22 to pass the bill (HB 19), sponsored by Rep. Tom Leek, R-Ormond Beach. The bill would establish two programs to import FDA-approved prescription drugs into the state. One program, the Canadian Drug Importation Program, would be established in the state Agency for Health Care Administration. The other program, the International Drug Importation Program, would be established in the Department of Business and Professional Regulation. A Senate version (SB 1528) cleared the Senate Health and Human Services Appropriations Subcommittee this week. But the House and Senate bills are not identical. The Senate bill, for example, would establish one drug importation program and place it within the Agency for Health Care Administration. Moreover, AHCA would be required to get final legislative approval before implementing the program. The Senate bill must be considered by the Senate Appropriations Committee before the full Senate can debate it. 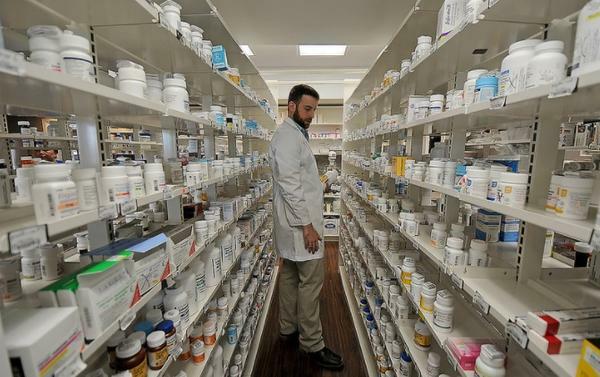 But some Senate members had concerns about an amendment this week that deleted from the bill language that would mandate Canadian suppliers export drugs “at prices that will provide cost savings to the state.” The legislative session is slated to end May 3.